Vaughan hardwood floors and laminate floors. Vaughan, Ontario hardwood flooring installation, sending, refinishing. 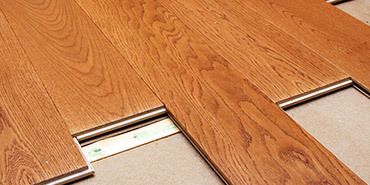 We are trusted Vaughan hardwood floor installation contractors. Our company has been delivering quality services for over 20 years now. Our extensive experience allows us to approach every project with confidence and professionalism. Being Vaughan flooring contractor for over two decades we have enough experience to deliver top quality for the right price. 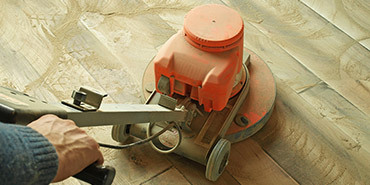 As reputable Vaughan hardwood floors installation professionals, we provide a variety of other services. We offer hardwood and laminate flooring installation, as well as custom stairs installation and hardwood refinishing. Driven by the passion for their work R&E professionals constantly explore new flooring options to further broaden the range of our services. Hardwood floors in Vaughan area are undoubtedly the most popular flooring option. Hardwood finishes add a touch of sophistication and also contribute to fresher and cleaner air as compared with carpets. Those are the main reasons why hardwoods top the list of flooring options during interior makeovers. 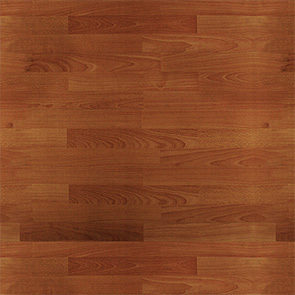 Laminate floors come in many different shapes and sizes. One common advantage of this type of floors is their incredible durability. Some of the laminates also contain a layer of hardwood on the top surface, which in turn makes this type of flooring material easy to refinish if such a need arises. Custom stairs and railings in Vaughan, Ontario are often an integral part of hardwood floor installation. This is especially true when a unified and well composed final effect is a priority. 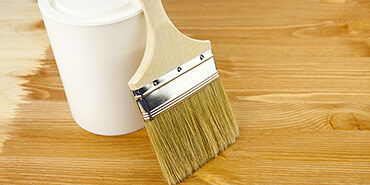 Stairs installation is not always required, but sometimes refinishing of the stairs is absolutely enough. As we mentioned before hardwood installation in Vaughan, Ontario area along with laminates dramatically improve air quality. Just this fact alone makes both of these types of flooring a very attractive interior upgrade. There are also other advantages, such as ease of maintenance and most notably – increase in value of a property. 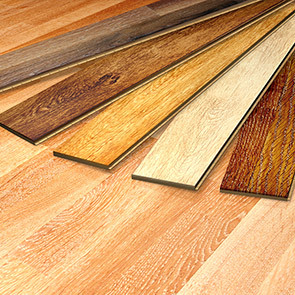 We are here to help if today’s variety of hardwood flooring and laminate seems a bit overwhelming. Your trusted Vaughan hardwood floors contractor is standing by. © 2019 R&E Flooring Ltd. - Vaughan hardwood floors. Website design by 77webz.